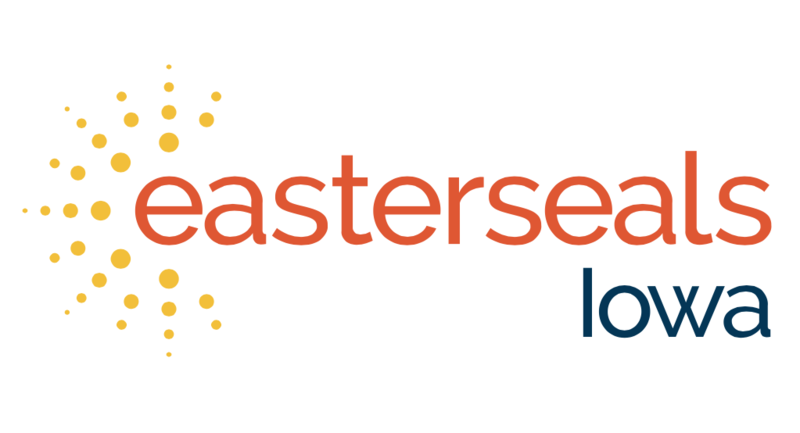 Aurora Post participates in Easterseals Iowa Vocational programming. Aurora was a part of Principal’s Beyond Face Value Project, which told stories of people with disabilities in the workplace. others. Because I live with high-functioning autism, I wanted to strengthen my social and communication skills. I didn’t want to be impaired. Getting new experiences has helped me grow. I started by volunteering. I have a love for marine life. I believe we need to protect marine life and its environment. So I volunteer as an Inspiration Ambassador for Clearwater Marine Aquarium in Florida. I share how my life story relates to three dolphins there who have their own challenges. It’s taught me a lot about myself, too. Check out this story about me and Clearwater Aquarium. Winter is the dolphin from the “Dolphin Tale” movies. We call her a special-needs dolphin because she was stuck in a crab trap and lost her tail. After her rescue and recovery, the aquarium realized she couldn’t be released because she wouldn’t be able to get away from predators. Winter inspires me to never give up on life. I keep on going, keep on fighting, no matter what challenges or obstacles I face, because there’s always a way around them. Winter has taught me I can accomplish anything I want to. The third dolphin, Nicholas, has boat propeller scars. I’m a campfire burn victim. Our scars prove what we’ve gone through. Even though we will always have them, we have to realize that healing takes time. At first, when I began looking for a job, I was concerned there wasn’t a place for me. But I took the first steps and began interacting with others and having fun. Now I work at Fareway. I sack the groceries and take them to customers’ cars. I even have customers who come in just to see me! In volunteering and on my employment journey, I found the most important thing is to never give up. It’s going to be tough at times. Focus on what you can do, not what you can’t. Everything is possible. Finally, the Support to Quit Smoking!